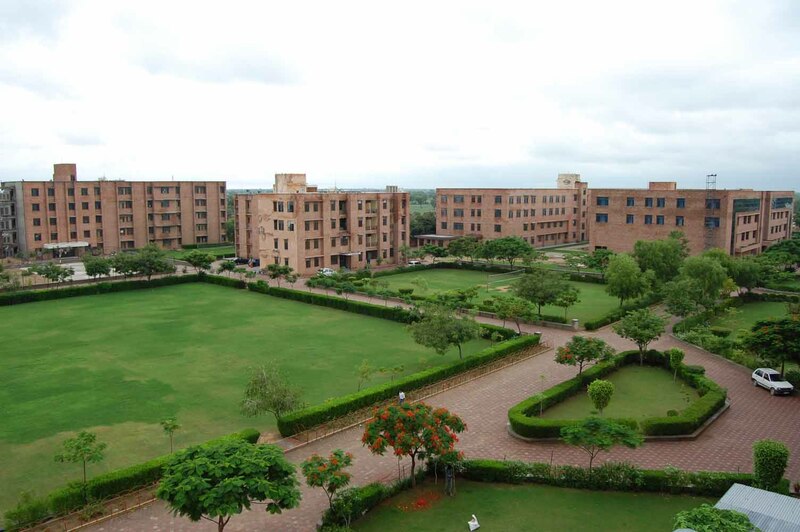 Mahatma Gandhi Dental College & Hospital is one of the institutions of the Mahatma Gandhi University of Medical Sciences & Technology (MGUMST) which is sponsored by IET (India Education trust). The institute was established in the year 2003. The institute offers with BDS (intake 60 students) and Post Graduate (MDS) programs in varied specialties of the Dental Sciences. The institute has provided with all essential equipments and facilities. The institute has state of art infrastructure. The faculty at institute is qualified and has relevant experience in their respective field of expertise. 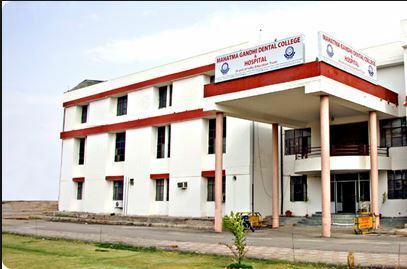 Why to Join Mahatma Gandhi Dental College & Hospital? 1. Internship Opportunities to students –Mahatma Gandhi Dental College & Hospital in addition to the academic curriculum also provides 1 year internship program to the students. The internships facilitate the students to learn about the career options and opportunities and help to gain contacts for the future and enhance their career related knowledge and skills. 2. 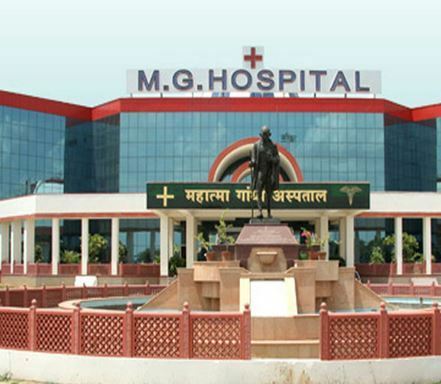 Attached Hospital –Mahatma Gandhi Hospital is the attached hospital with the institute where BDS and MDS students are educated and given practical exposure and learning on different aspects Dental Science. The hospital is multi specialty teaching hospital with about 730 beds with all modern equipments, laboratories and experienced medical consultants, doctors etc. Library Area 1900 Sq. Ft.
Library It has about 12185 books related to subjects, about 111 international and national journals, has around 833 bound journals. The library also has 40 computers with internet connection. Library also has access to 7 newspapers both English & hindi.